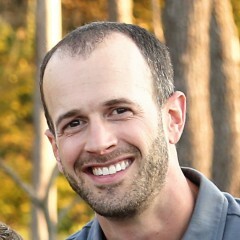 Pluralsight Author, Principal at reactjsconsulting.com, Software Architect, Microsoft MVP, Speaker, Clean Coder, Aspiring Outlier. What’s In My Laptop Backpack? Here’s the Hardware I Use...and Why. I work while traveling the world. This tech makes it possible.